This prayer is the primary one that teaches me how to walk in the Spirit. I pray some version of this prayer daily, several times throughout my day. The Lord has used this prayer more than any other to keep me focused and directed. I hope it encourages you. Help me to see what I cannot see (Hebrews 11:27). To know what I do not understand (1 Corinthians 2:14). To sense what I need to perceive to keep in step with your Spirit (Galatians 5:25). Help me not to become hard-hearted (Hebrews 3:7). I do not want a desensitized conscience (Romans 2:14-15). Keep me from justifying actions that grieve the Spirit (Ephesians 4:30). I don’t want to fall into the rationalization trap (Isaiah 5:21). Remove all blaming from my thought life (Genesis 3:13; 2 Corinthians 10:3-6). I am not a helpless victim (John 16:33). Fallen, but not unable to change (Romans 5:12). Attacked, but not without hope (2 Corinthians 4:8-9). I trust you and your judgments (Psalm 119:66). I know you’ll deal judicially with me (1 John 1:9). I also know that I cannot trust myself without you (Jeremiah 17:9). You are my heart treasure and comforting guide (Matthew 6:21; John 17:17, 16:13). I don’t want to quench that relationship. Keeping in step with your Spirit will give me direction (Proverbs 3:5-6). You are my only lifeline (Colossians 3:3). There are no other options (Deuteronomy 30:19). Your Word will save me from those things that interfere with the Christlike life you offer (Psalm 119:11, 105; 2 Timothy 3:16-17). Teach me to say no to sin (Titus 2:12). This response to evil can happen if you give me your illuminating Comforter to shine His light on what is right and wrong (Romans 8:26-27; Galatians 5:18). Being tuned to any other thing will defame you, bring harm to me while separating me from my brothers and sisters (Isaiah 59:2; Ephesians 2:14). It will take courage to hear what you say and respond in biblical ways (Mark 5:36; 2 Timothy 1:7; 1 Corinthians 16:13). And that is the crux (cross) of the matter (John 3:14, 3:30, 12:32). 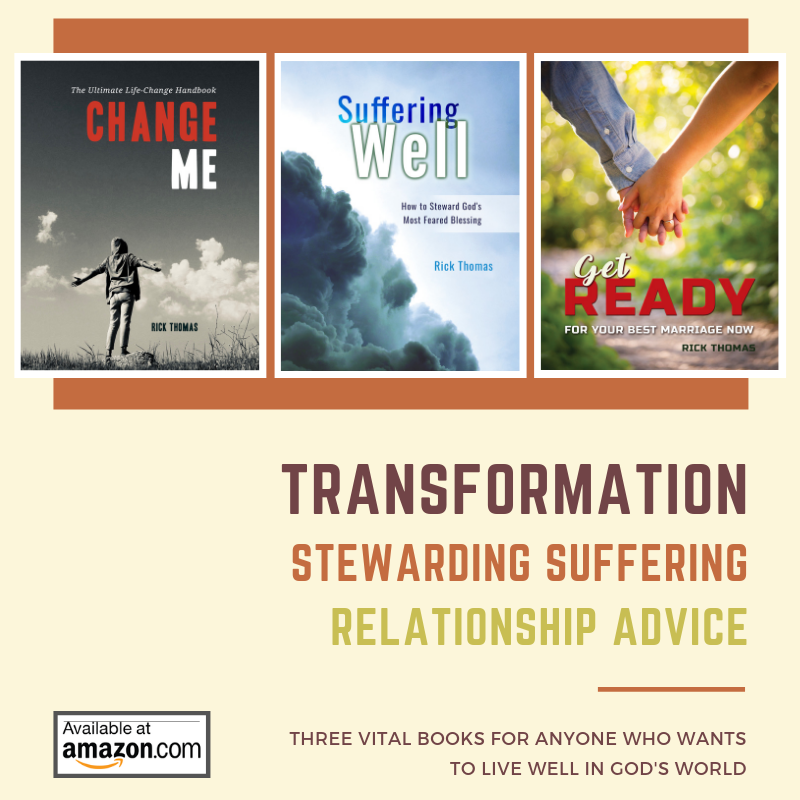 Help me to move forward with the knowledge you give me (2 Timothy 3:7; 2 Peter 1:3-4), working it out (Philippians 2:12-13) in practical ways that continue to transform me (Romans 12:1-2) and my relationships (1 Corinthians 12:25; 1 Peter 3:8).